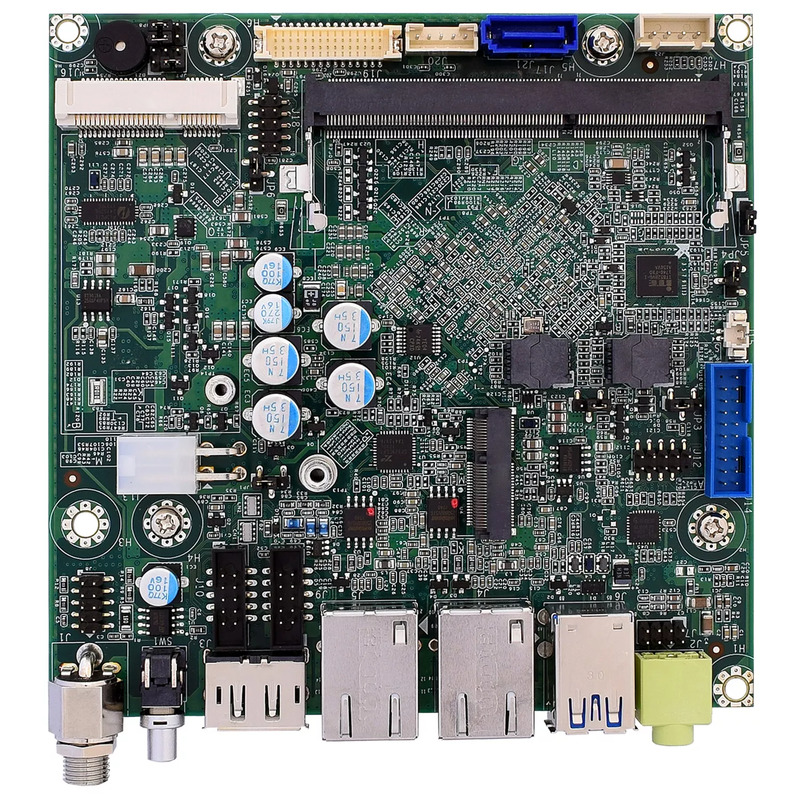 WINSYSTEMS’ ITX-N-3900 is a NANO-ITX Single Board Computer (SBC) based on the Intel® Atom™ E3900 Apollo Lake processor family. It uses less than 12 watts for fanless applications and performs reliably in industrial operating temperatures ranging from -40º to +85ºC. 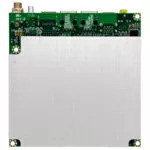 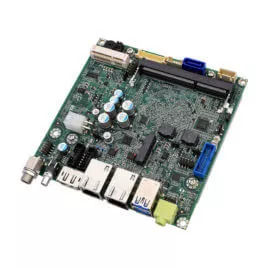 It includes a SODIMM socket supporting up to 8 GB of DDR3L system memory, one high-speed SATA storage interface, microSD storage,and one mSATA storage interface. 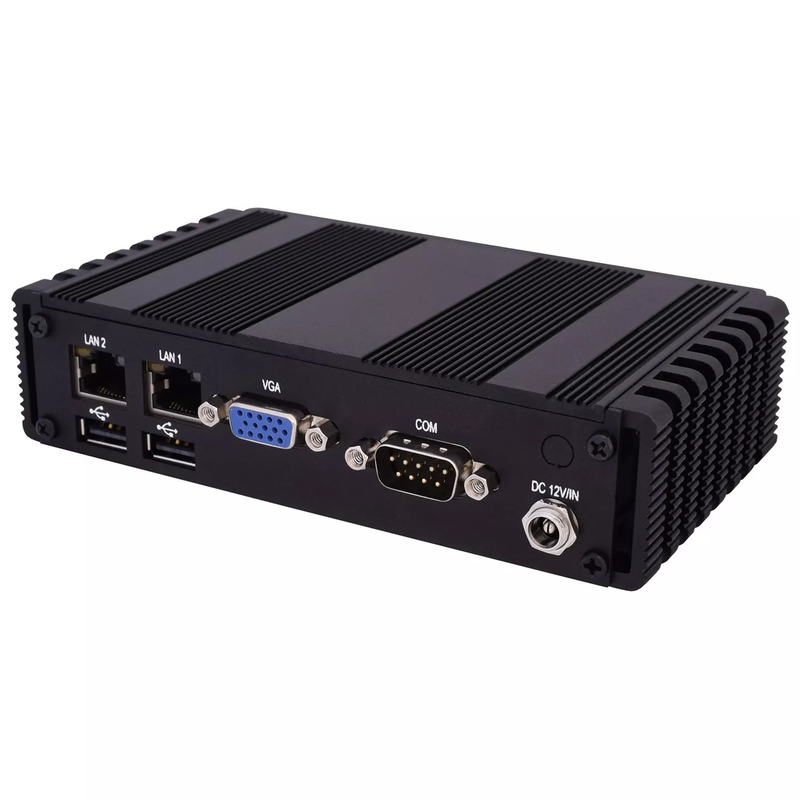 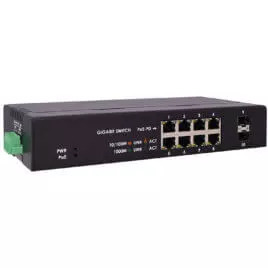 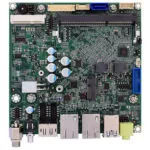 The ITX-N-3900 is designed for long-term availability and supports Linux, Windows® 10 desktop, Windows 10 IoT, and other x86-compatible real-time operating systems (RTOS). 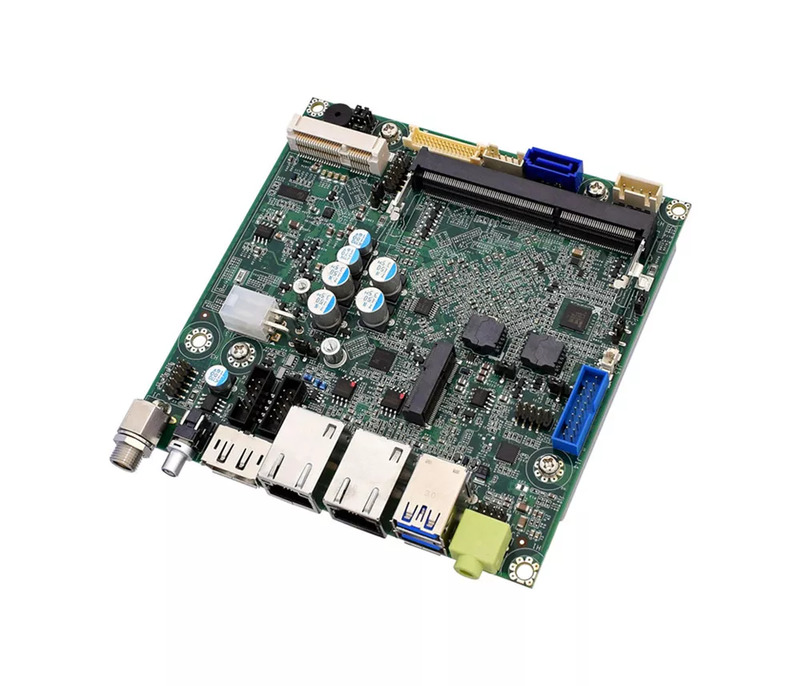 Drivers are available from the WINSYSTEMS website.